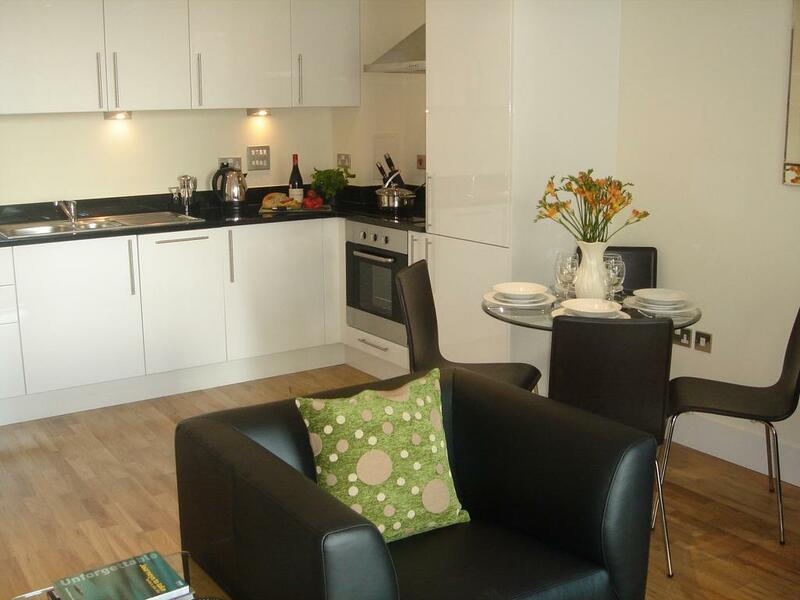 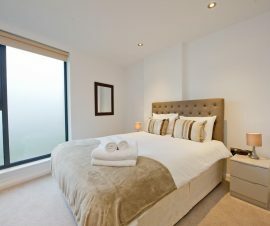 Among our serviced apartments in Canary Wharf you can find Lanterns court. 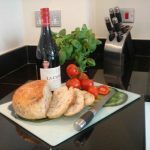 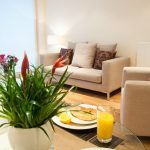 On arrival you are presented with modern and spacious one bedroom serviced apartments featuring wooden flooring throughout except the bedroom area which is carpeted for guest comfort. 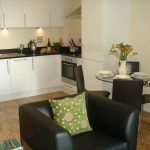 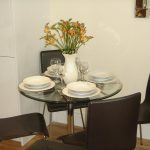 Each apartment offers bright and spacious living and dining areas complemented with stylish contemporary soft furnishings that feature throughout the accommodation. 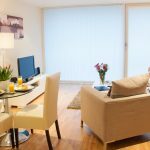 Well-equipped open plan kitchens provide guests with all the necessary essentials for everyday living while carpeted bedrooms provide an added level of comfort. 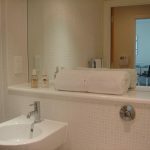 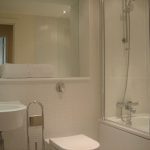 Tiled bathrooms featuring shower over bath, heated towel rail and shaving points, complete the accommodation. 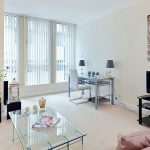 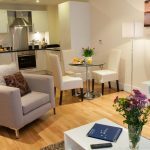 Clarendon Lanterns Court offers superbly appointed accommodation ideally suited to corporates seeking short term or extended stay accommodation in Canary Wharf. 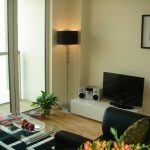 Lanterns Court also benefits from a 24 hour concierge service for added guest convenience and a lift that services all floors. 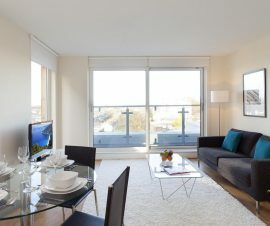 Note: the main entrance for concierge at LINCOLN PLAZA is accessed from the road named Millharbour and the building itself sits on the corner of Millharbour and Lighterman’s Road.